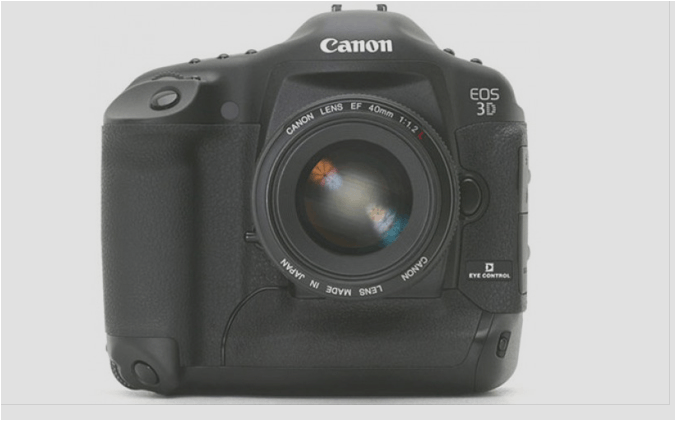 It is rumored that the Canon new full frame camera Canon EOS 3D will have a high 52 MP sensor more than 46 MP. According to the NL, it will be based on the 4.2 micron pixel design of the Canon EOS 70D/7DII, not the long-in-the-tooth 4.3 micron design of the 18MP APS-C sensors. So, when translated to full frame, that totals about 52MP. This entry was posted in Canon Camera and tagged Canon camera, Canon EOS 3D on December 31, 2014 by admin.